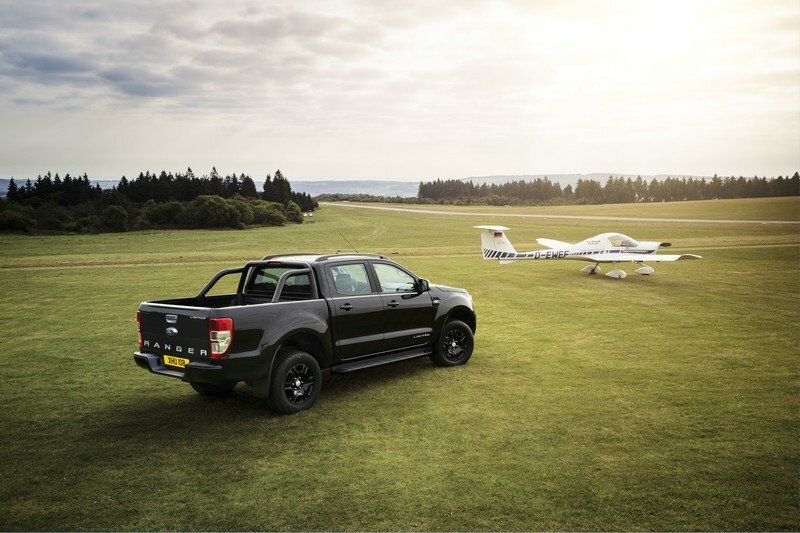 What makes the Ford Ranger Black Edition special? There aren’t that many outlandish aspects to the Ranger Black Edition, though you have to give credit to Ford for capitalizing on the pickup’s popularity. It’s a smart play that should pay off well. 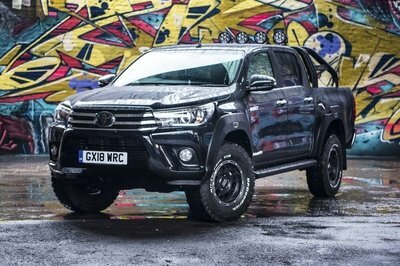 It’s certainly worth pointing out that the Ranger Black Edition does have a few special features, the most prominent of which was the use of an Absolute Black finish on elements of the Ranger’s body that normally featured chrome detailing. The treatment creates a definitive look to the Ranger that aesthetically brings out the best of its off-road, go-wherever personality. Other than streamlining the color of the Ranger Black Edition’s body, the only other notable feature of the special edition pickup is the list of standard equipment that it comes in. These features inlaced satellite navigation, front parking sensors, and a rear-view camera. Likewise, the special edition pickup also benefits from having Ford’s own SYNC 3 multimedia system with an eight-inch touchscreen, a dual-zone electronic climate control, leather seat trim, and power-folding, heated side mirrors. It is easy to characterize the Ranger Black Edition as a muted version of how special edition models are packaged. History even shows that the Ranger isn’t typically the first pickup-of-choice within Ford for special-edition treatment. 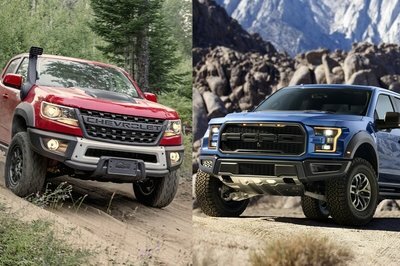 That distinction falls on the F-150, as we’ve seen time and time again with the abundance of SE models attached to the half-ton truck. That said, Ford did a pretty good job of creating an individualized look to the Ranger Black Edition. 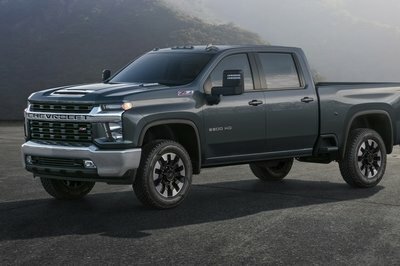 It may not be for everyone, but an all-black pickup that features more standard equipment than it otherwise would have is a pretty good proposition. 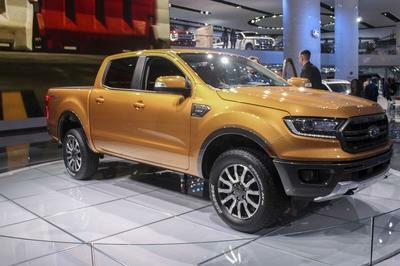 It’s just too bad that Ford is only releasing 2,500 units of the Ranger Black Edition, all of which will be based on Ford’s Double Cab body style. 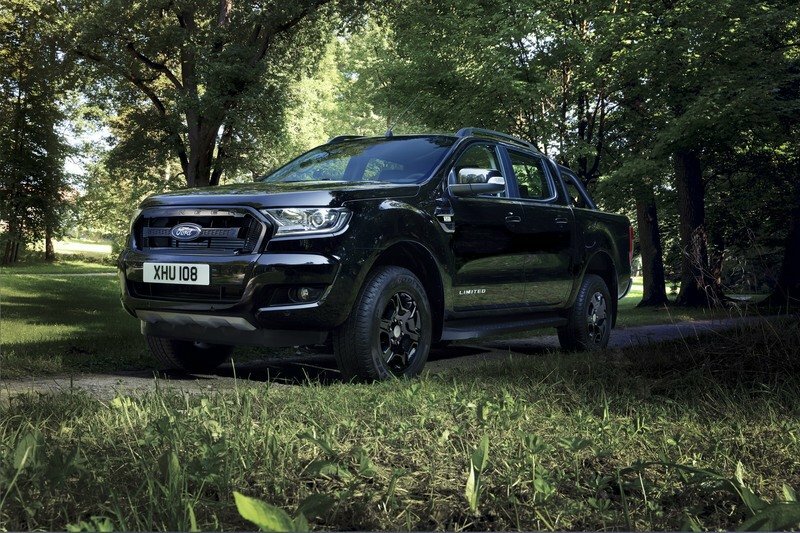 The model is already available in Ford dealerships in Europe and if Hans Schep, general manager, Commercial Vehicles, Ford of Europe, is to be believed, the Ranger Black Edition will be “snapped up within weeks.” Better get a head-start then. Read our full review on the 2016 Ford Ranger. 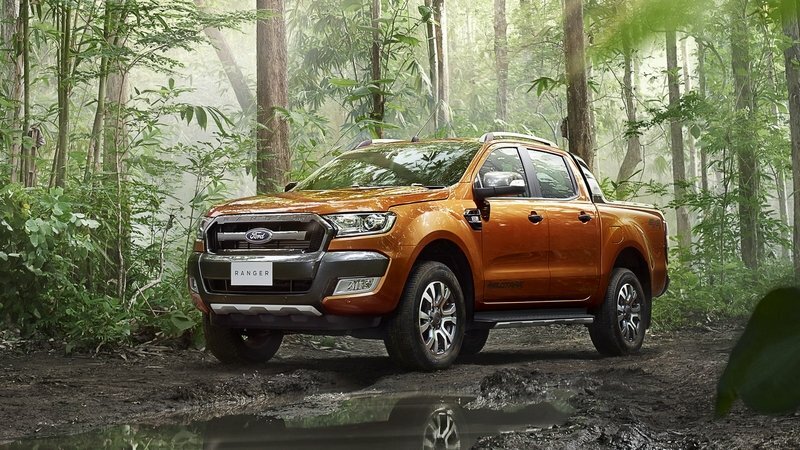 Read our full speculative review on the 2018 Ford Ranger. 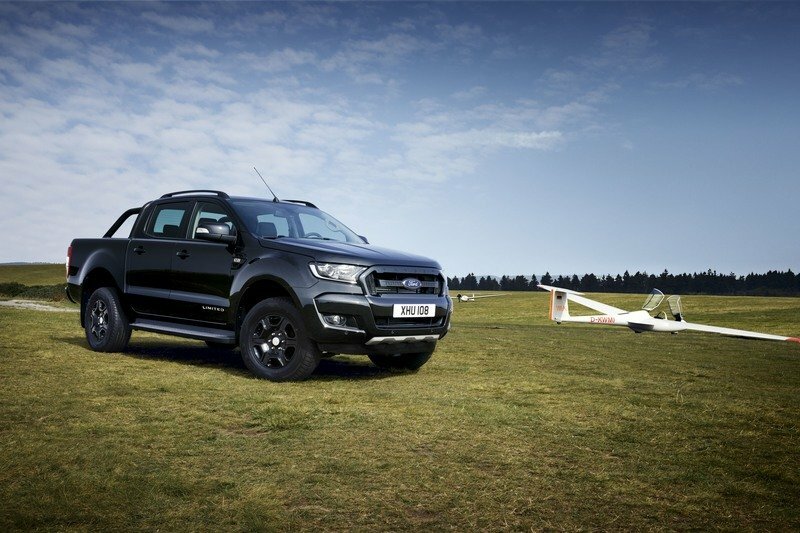 Ford is launching the exclusive new Ranger Black Edition at the Frankfurt Motor Show, offering customers of Europe’s No.1 selling pickup a distinctive new version with a striking colour-coded appearance. The Black Edition model is based on the popular Limited series, and features a de-chromed body in Absolute Black with a black finish for the radiator grille, alloy wheels, sports bar and exterior detailing. 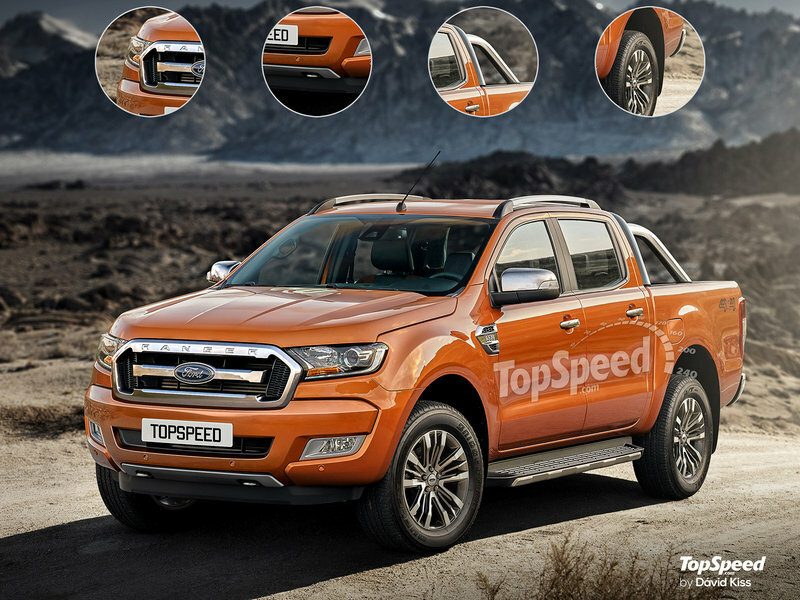 Offered in Double Cab bodystyle only, the production run will be restricted to just 2,500 units, and vehicles are available to order from Ford dealers now.